Directions:From Cardinal turn on Waterway Drive Turn Right onto Golf Club then make Left Turn onto Rhame Drive. House will be on the Right Hand Side. SchoolsClick map icons below to view information for schools near 15612 Rhame Dr Dumfries, VA 22025. 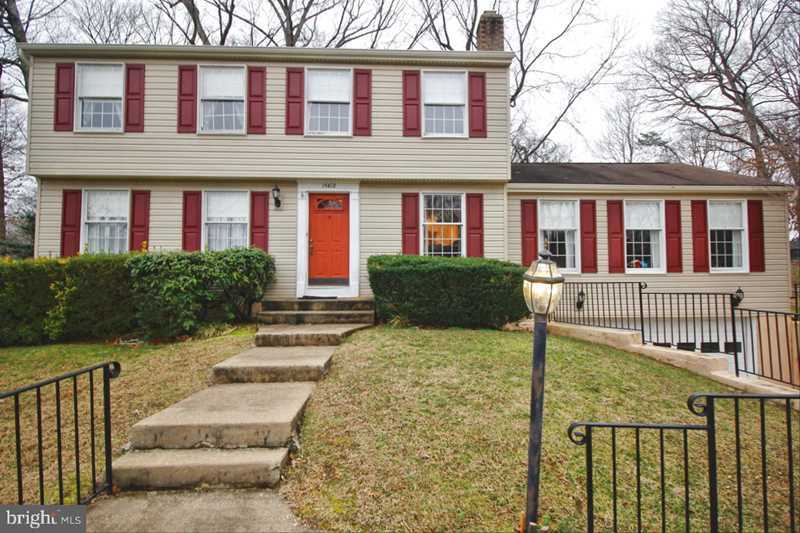 Home for sale at 15612 Rhame Dr Dumfries, VA 22025. Description: The home at 15612 Rhame Dr Dumfries, VA 22025 with the MLS Number VAPW423994 is currently listed at $358,000 and has been on the Dumfries market for 44 days. You are viewing the MLS property details of the home for sale at 15612 Rhame Dr Dumfries, VA 22025, which is located in the Montclair/Country Club subdivision, includes 4 bedrooms and 4 bathrooms, and has approximately 2856 sq.ft. of living area.